Our immigration team will guide you through the complex Greensboro immigration process. 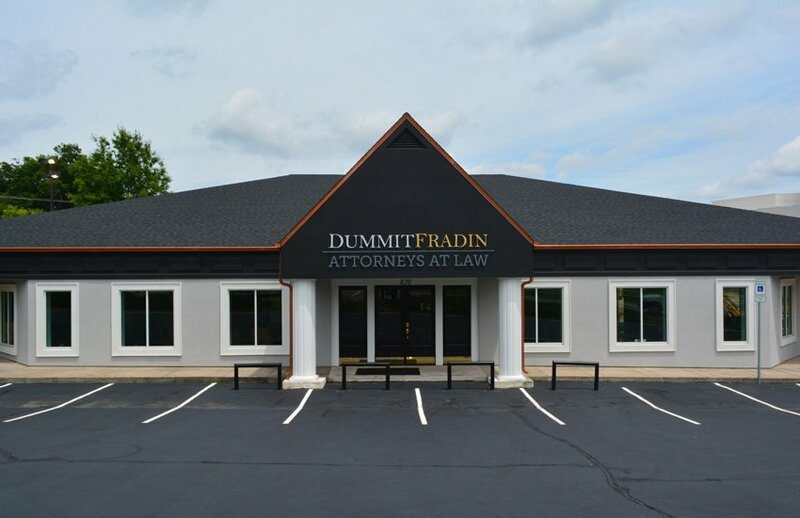 At Dummit Fradin, we have an experienced team of legal professionals who are dedicated to Greensboro immigration cases. They will take the time to walk you through the entire process, from obtaining a temporary visa, defending against deportation or applying for U.S. Citizenship. No matter what the issue is, our team will work to obtain the best possible result in your case. Our Greensboro immigration team is committed to helping you navigate the complex Greensboro immigration system. We will assist you in avoiding the pitfalls and obstacles that are standing between you and your goal. Our Greensboro immigration team is experienced, ethical and caring. Call us today and let us fight for you. The family-based immigration process can be a long and complex one. Immigration deportation proceedings can be an extremely stressful and confusing process. Certain conditions may render a person inadmissible under the US Immigration and Nationality Act. U.S. citizenship is acquired through the naturalization process after meeting the eligibility requirements. you are a non-immigrant applicant who is inadmissible for any reason. People who are deemed inadmissible can apply for a “Waiver of Grounds of Inadmissibility,” which is then submitted to a consular office, the U.S. 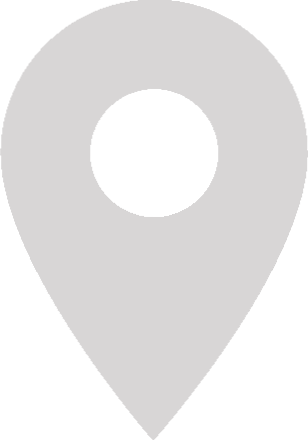 Citizenship and Immigration Services, or to an immigration court. If you need to apply for a Waiver, you need to get an experienced legal team. 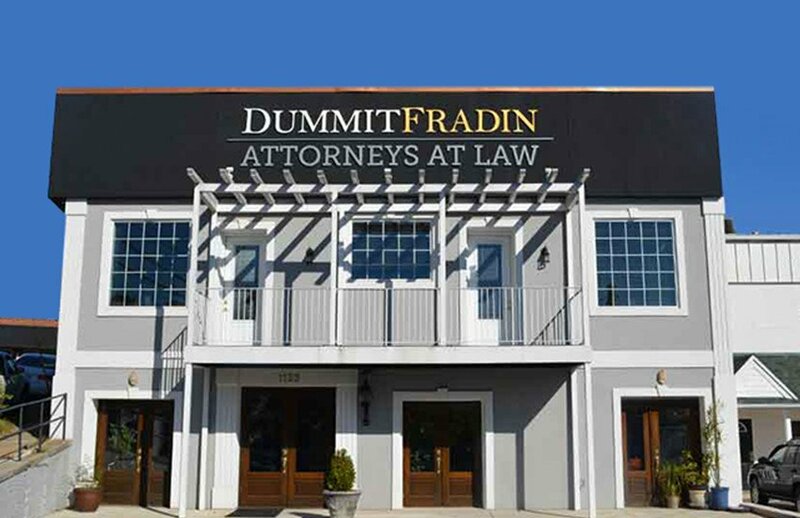 You need the Greensboro immigration team at the Dummit Fradin. Health-related reasons, such as a communicable disease like tuberculosis, gonorrhea, syphilis, and other diseases, or for those who have other physical or mental disorders. Criminally-related issues, such as individuals convicted of drug crimes, violent crimes, prostitution, and commercialized vice. National security risks, such as terrorists, spies, or any other person who would pose a risk to the safety of this country. Illegal immigrants and those who have violated immigration law, such as those who have committed fraud to gain illegal entry and those who have been previously deported. False Claims of U.S. Citizenship. Miscellaneous grounds, which include such categories as practicing polygamists and others. If someone has made false claims of U.S. citizenship, they are permanently inadmissible and cannot apply for a waiver. Deportation is when the U.S. Government orders a non-citizen to be removed from the country. Deportation is also known as “simple removal”. Once a person is deported they can lose their rights to ever enter the U.S. again. Usually a deportation order is in response to violating immigration laws, such as entering the country illegally or by being convicted of criminal activity. Deportation is a legal process, so if a person were to be subject to a deportation order, they would have certain rights under the law; those rights normally must be exercised before being removed from the United States. The most important of those rights is the right to challenge the Deportation order, but once again, the challenge must happen before being removed from the country. Violating a term or condition of non-immigrant status. Illegally entering the country, or being an inadmissible alien at the time of entry. Helping others to illegally enter the U.S. Failing to register with the proper authorities. Engaging in marriage fraud in order to gain admittance. If you are a U.S citizen or a lawful permanent resident (green card), then you can sponsor a family member for lawful permanent residency (green card). A sponsor must be able to prove that they have enough income or assets to support the relative that is being sponsored. Family-based immigration can be a long and complex process. There are several specific steps that must be completed by both the sponsor and the immigrant before they can come to this country. Unmarried adult or minor child. 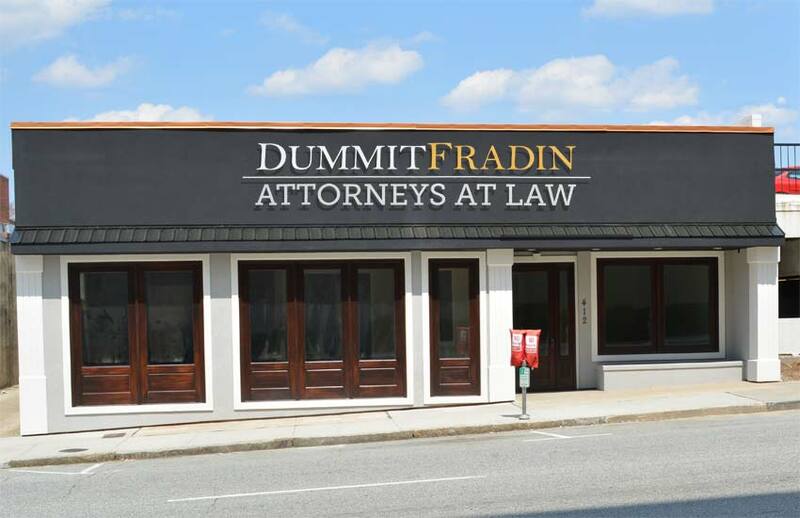 You need the experienced legal team from Dummit Fradin. If you want to succeed in getting your family-based immigration visas, be sure to call and discuss your case with our immigration team today! The path to becoming a U.S. citizen is known as naturalization, and the process is quite complex and can take a very long time. In most cases a green card holder (lawful permanent resident), who has had a green card for 5 years, may apply to become a U.S. citizen. To have the best chance of success you should contact the experienced Greensboro immigration legal team at Dummit Fradin, prior to applying for naturalization. This will ensure that you fully understand the procedures and that the application process goes smoothly, and hopefully is successfully granted. Have continuous residence in the United States as an LPR for at least 5 years immediately prior to application. Have been physically present in the U.S. for 30 months within the 5-year period prior to applying.